Dr. Jennifer Davis owns a multi-doctor practice and found herself involved in occasional stressful disagreements with her associates and worrying over the HR and financial aspects of managing the practice. She found All-Star Dental Academy while searching for a productive training program for the staff. 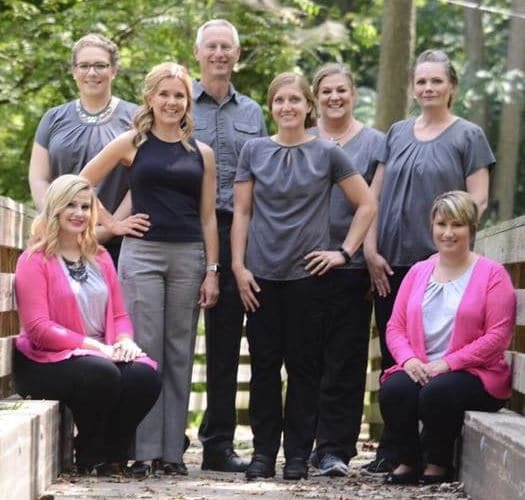 After working through the All-Star phone training with her staff and her All-Star coach, Dr. Davis found the tools and skills she needed to train and re-organize the entire team to allow them to function smoothly and give their patients the best experience and service possible. Dr. Davis began the All-Star Quick Start Phone Training for her new front desk and practice manager. The skills of her new staff improved quickly as they implemented the GREAT call process and the entire team noticed the benefits immediately. Coaching by All-Star Dental Academy and the feedback received allowed the doctors in the practice to focus on areas needing improvement and helped with with new guidelines aimed at resolving issues constructively. The Scheduling Advantage modules allowed the entire team to streamline their roles and everyone in the practice began to enjoy the benefits of less stress and more productivity.  Revenue in the practice increased by 30% since the staff and Dr. Davis began working with All-Star Dental Academy. All the doctors in the practice are happy to be working productively, the team is enjoying the benefits of productive scheduling, increasing revenues, and everyone on the team has found much less stress in their workday. Dr. Davis has found a balance between her work and personal life with reduced work hours, decreased stress, more time for enjoying her life and success, and a refocus on doing what she loves most – helping her patients.